In over 30 years working with healthcare manufacturers, from the largest multinationals to smaller organisations, we have been through many rigorous reviews. We are very proud of the positive feedback that clients’ IT specialists have given us. Before you consider a formal evaluation, here are some of the key facts about our MES product, Ci-DMS and how we deliver it. 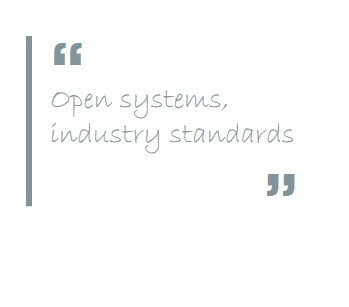 We are committed to open systems and industry standards. CI-DMS follows the ISA guidelines. Our systems run on Microsoft servers using SQL Server databases. They work equally well from an off-site data centre or hosted locally. Ci-DMS is an open system and has been designed for ease of integration to ERP and manufacturing hardware, with real-time communication. It includes an ERP gateway, an off-the-shelf interfacing application that allows you to configure the interface to almost any ERP package. It also includes an interface toolbox specifically for integration to SAP ECC and S/4. We can provide the right level of assistance to complement your in-house skills, configuring the integration including SAP if required. We have defined programmes for project scoping, implementation, rollout and training. This includes a generic project lifecycle to manage all of the project activities. We also work with you to define the process changes and start implementing them from the outset. The installation process is straight-forward and is also very well documented. 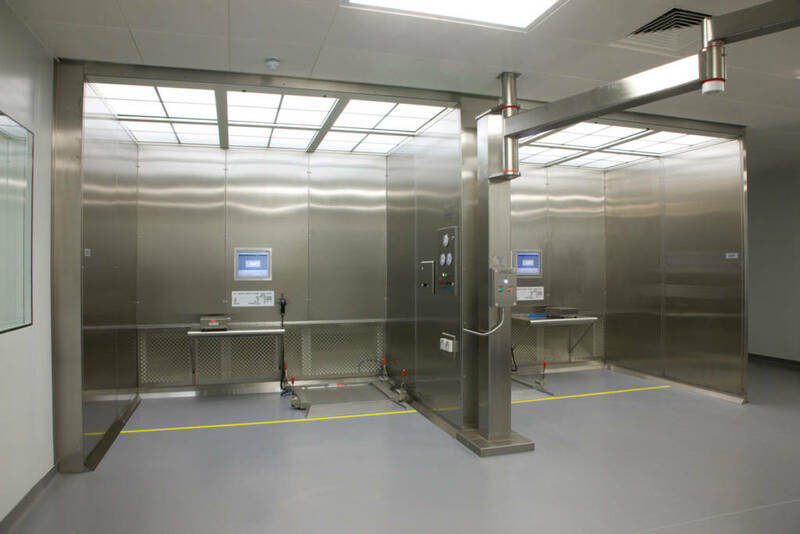 Our product delivery team are experts in MES for the healthcare manufacturing sector. We contribute to clients’ disaster recovery planning and support DR exercises. Ci-DMS is classed as GAMP Category 4 (configurable software) and because it is in use at many sites is at the extreme end of this category and requires a reduced level of work to validate on-site. We have developed extensive documentation to support validation in your environment and offer services to supplement your in-house skills and resources if appropriate. 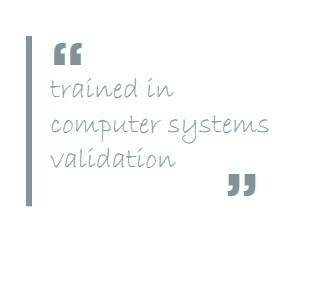 Our product delivery team are all trained in computer systems validation (CSV).